Grand Avenue Baptist Church does not run a Christian tourism agency. We enter prayerfully into long-term partnerships with missionaries and church planters on the field whose end goal is to start indigenous, reproducing churches. We take these partnerships seriously, so much so that we have a dedicated group of people who advocate on behalf of our missionaries and church planters. 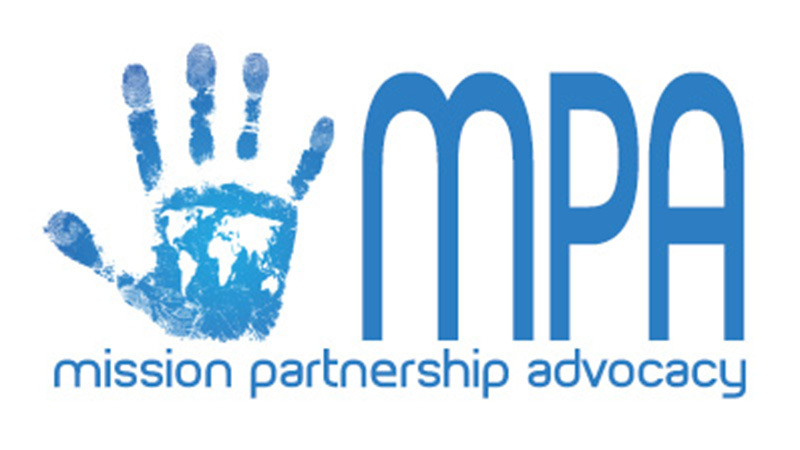 Our Mission Partnership Advocacy (MPA) Groups are made up of people that have been on a short-term trip to visit the missionaries or church planters or, simply, people that have a heart for that particular place in the world. The job of each MPA Group is twofold. First, they represent the partnership to the entire church by advertising the partnership and recruiting new people to join their MPA Group or go on a trip. Second, they support the missionary or church planter by encouraging them, praying for them, and sending teams to them. We ask each of our MPA Groups to try and meet at least 4 times per year in order to plan trips, pray, make plans to advocate, and determine ways to be an encouragement. Everyone is welcome to be apart of an MPA Group. As a matter of fact, we encourage all of our members to be involved in a least one. You may choose to be involved in as many as you like.